Earlier this year, several major companies banned plastic straws due to environmental concerns. But it’s difficult to eliminate straws without something to replace them. That’s where Sorbos edible straws come in. Costa Rica is the first Latin American country to have the tasty utensils that were originally created in Spain to change the culture of excessive plastic consumption. What began as a conversation at a family lunch about quitting plastic became an innovative business. 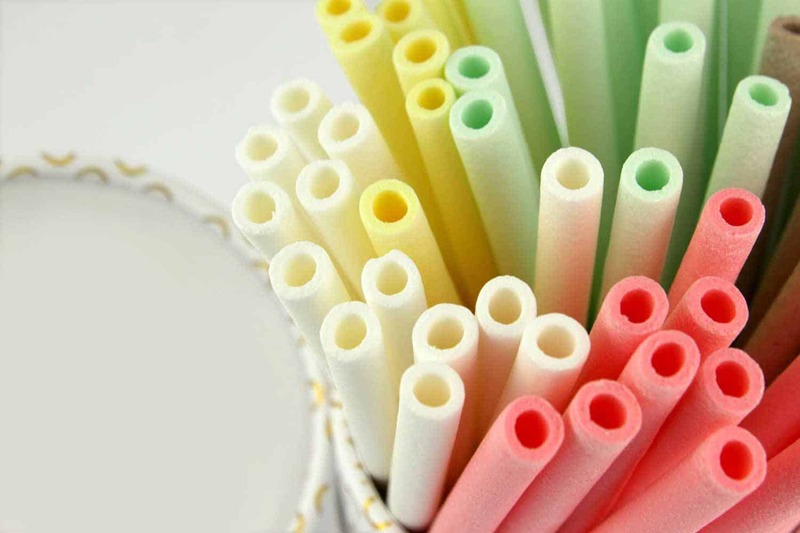 Federico Guth, the distributor of Sorbos in Costa Rica, spoke to the Tico Times about how the edible straws ended up here. In 2016, Guth’s daughter questioned him after he had used a plastic straw at a restaurant. “I kept thinking about what would happen if there were other options to not use so much plastic and be able to use straws,” Guth recalls. 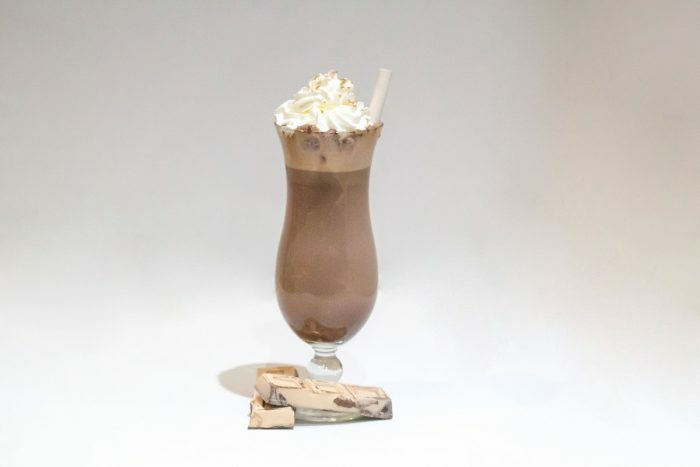 In his search, he found Sorbos, a Spanish family-owned business founded by Víctor Manuel Sánchez, a young bartender who invented a kind of wafer made of cassava starch that worked perfectly in the cocktails he enjoyed. Guth traveled to Barcelona to meet Sanchez’s team — at that time much smaller than it is today — and brought the Sorbos brand to Costa Rica. He began distributing the straws here more than three months ago and the results, Guth says, have been incredible. Several restaurants have contacted him about using Sorbos, and larger companies like Britt and Pops are considering it as well. How many plastic straws do you use per day? A week? A month? These small tubes represent 4 percent of garbage worldwide. Each one takes years to decompose and, according to Commonwealth Scientific and Industrial Research Organisation (CSIRO), at least 90 percent of marine species have consumed one. Perhaps now there is a suitable alternative. Although the flavors of Sorbos range from chocolate to lemon, its flavors do not contaminate your drink until after you start eating the straw. A Sorbos straw is made from gelatin, cassava starch, sugar and water. It is hard and, after being immersed in a drink, remains usable for about half an hour. If it is not eaten, it fully degrades in hours. The colder the drink, the better Sorbos works. “The nice thing is that with Sorbos we help the environment and also it gives a sweet extra touch to the drink you are consuming,” Guth said. 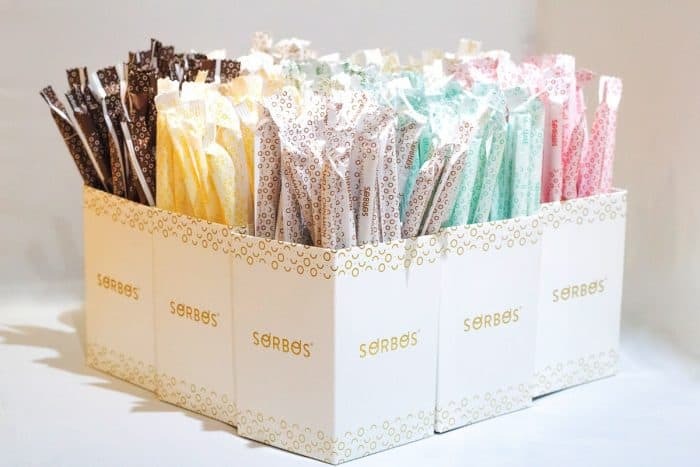 The Sorbos wrapper is made out of paper with a thin plastic cover, which prevents humidity. But the wrapper contains so little plastic that it can be recycled as paper. The straw itself can last up to two years inside the package. 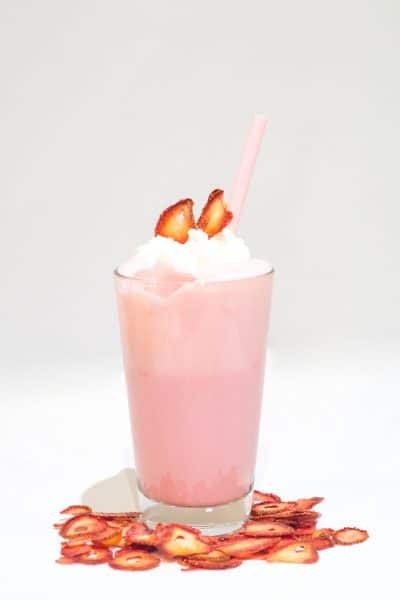 Sorbos straws are already common at Lobitos Pizza, a restaurant in Alajuela, and Taller de Copos, an artisan ice cream shop in San José. The two business are run by young people who are interested in alternatives to plastic. Guth says Sorbos hopes to expand to more and larger restaurants soon. You can purchase the Sorbos straws for your personal use, too. Current prices vary between 7,500 colones for a package of 50 straws, and 27,000 colones for 200 (about $13 and $45, respectively). Guth said they plan to launch a cheaper five-straw package in the future. According to Guth, the idea is to distribute Sorbos throughout Central America. The product has already been distributed to a small business in Nicaragua. In Costa Rica, the straws can now be acquired in all parts of the country by orders.